Recent Arrival! Clean CARFAX. 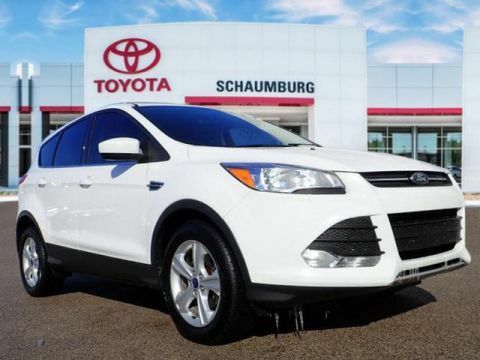 ** Special **, **Brake Assist**, **Back-up Camera**, **BlueTooth**, **MP3 | IPod Campatible**, **Premium Audio System**, **Alloy Wheels**, **Local Trade - Not a Rental Vehicle**, **4 Cyl. All the Power. Hates Gas**, **FWD - GREAT ALL YEAR 'ROUND - BETTER MPG!. 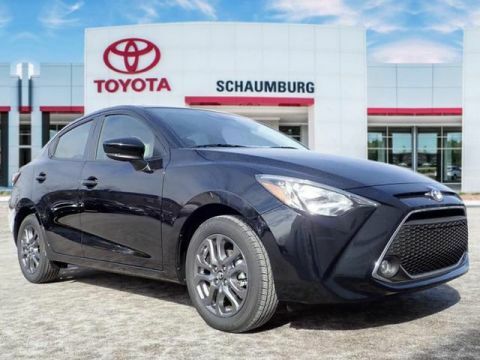 2019 Toyota Yaris Black LE 6-Speed Automatic 1.5L DOHC FWD Schaumburg Toyota - WHATEVER IT TAKES! - Come See For Yourself Why Today! Recent Arrival! Clean CARFAX. 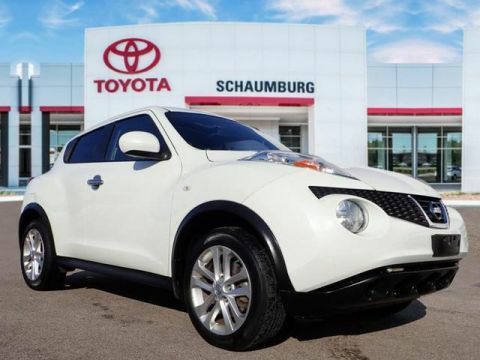 **Brake Assist**, **Premium Audio System**, **Alloy Wheels**, **Local Trade - Not a Rental Vehicle**, **V6 - Great Pick-up**, **RWD all year fun**. 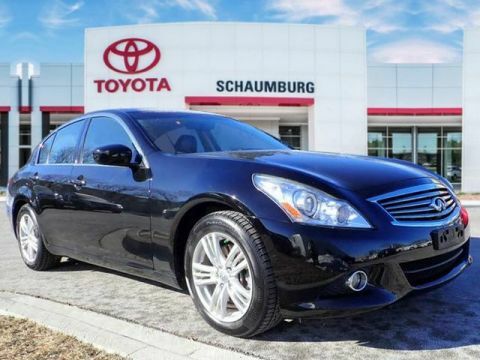 2013 INFINITI G37 Black Journey 7-Speed Automatic with Manual Shift 3.7L V6 DOHC 24V RWD Schaumburg Toyota - WHATEVER IT TAKES! - Come See For Yourself Why Today! Recent Arrival! Clean CARFAX. ** Special **, **Brake Assist**, **Navigation**, **Premium Audio System**, **Alloy Wheels**, **Local Trade - Not a Rental Vehicle**, **V8 Power**, **RWD all year fun**, **Leather Seats**, **Heated Leather Seats**, AMG® 6.2L V8 SMPI DOHC 32V, 18" AMG® 5-Spoke Multi-Piece Light Alloy Wheels, 186 MPH Top Speed Limiter, AMG® Leather & Alcantara Performance Steering Wheel, AMG® Performance Package, AMG® Track-Calibrated AIRMATIC® Suspension System, Limited-Slip Differential, Performance Package, Sportline Component. 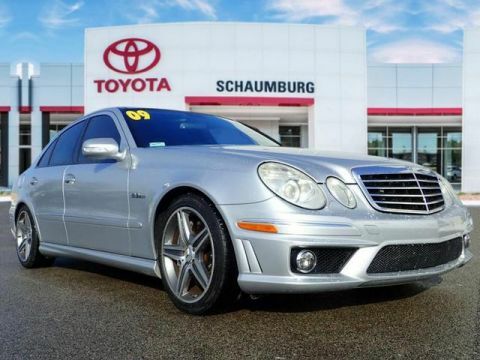 2009 Mercedes-Benz E-Class Silver E 63 AMG® 7-Speed Automatic AMG® 6.2L V8 SMPI DOHC 32V RWD Schaumburg Toyota - WHATEVER IT TAKES! - Come See For Yourself Why Today! 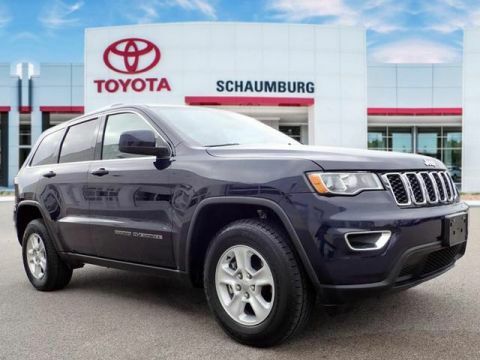 If you’re looking for great deals on our used cars in Schaumburg, IL, then you’re in luck! 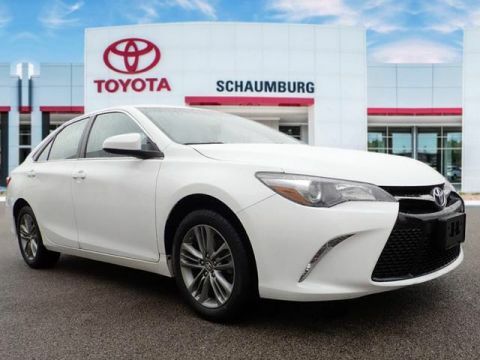 Browse the above specials to find great deals on pre-owned Toyota vehicles, as well as used vehicles of other makes and models. 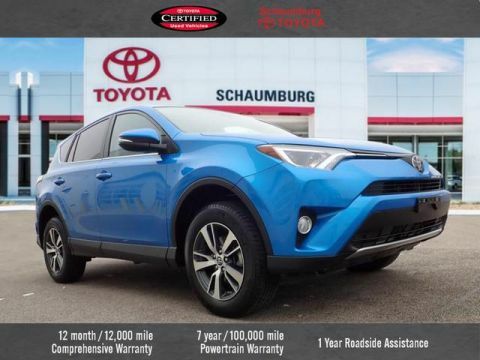 If you want a pre-owned car with more protections and special warranties, head to our certified pre-owned Toyota inventory, where each vehicle has undergone an extensive inspection to make sure they meet the manufacturer’s standards. 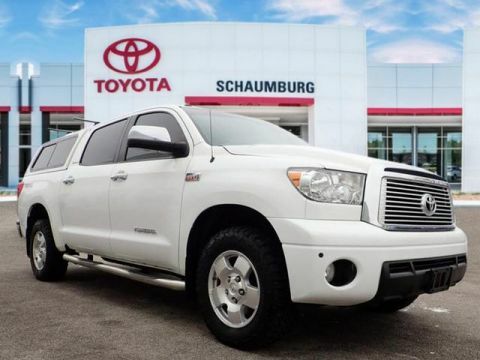 If you have any question, please don’t hesitate to contact our Toyota dealership near Palatine, IL. 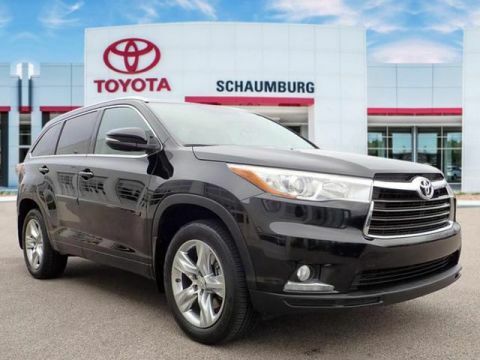 We look forward to seeing you at Schaumburg Toyota soon!